 We specialize in Scuba Diving training, equipment sales and service and have experts on staff to help with your underwater photography needs. We offer the complete range of PADI courses including Discover Scuba events in Orange County, CA. We stock the industry's highest quality scuba gear and are a full-service dive shop. Repairs, tank inspections, regulator service and more... everything you need to stay active. Great shop! Very friendly and knowledgeable staff. I always see these guys out diving!